So, you don’t get stuck with an unnecessarily high Omaha furnace repair, right now, in Fall and winter is when you should schedule a full-service furnace inspection from us. 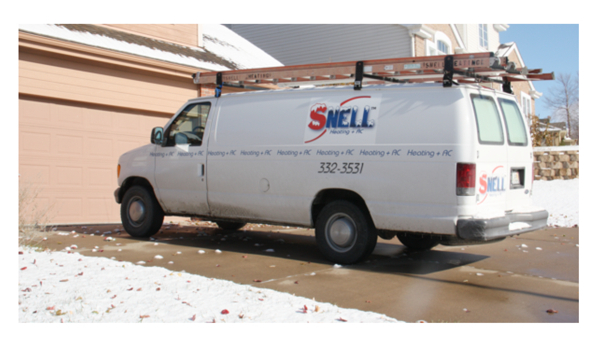 Snell Heating and AC is a long-practicing northeast Nebraska heating and cooling provider. 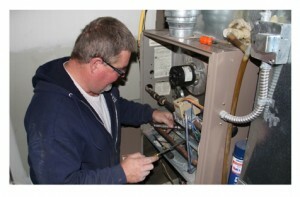 You can count on us anytime for 24-hour emergency Omaha Ne furnace repair service. When we arrive at your home of office, our Omaha Nebraska Furnace A/C company first conducts a visual inspection of the furnace looking for cracks and other telltale signs of problems. We remove, inspect and clean the burners. We take apart the assembly for a thorough clean. We check limits and safety controls. We also verify gas pressure, check for carbon monoxide “the silent killer” and we verify temperature levels are where they should be. 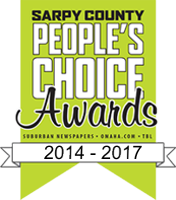 Unlike most Omaha heating and repair service companies, we go above and beyond and offer what most others don’t. Snell Heating and AC runs a much-needed combustion check to see how clean and efficient the furnace performs. This test is done to make sure the furnace operates within manufacturer guidelines. Doing this helps to keep the furnace warranty in place. Another note, most manufacturers require annual furnace inspections and service to maintain the warranty. “Many heating and cooling providers simply clean the furnace, hand you the bill and are done. They do not turn a wrench and tune it. Instead, they give you recommendations on items that they think you need, so, you’re paying more at a higher cost. In other words, upsell and inflate,” said Jerry Snell. “Many do not take the extra steps. 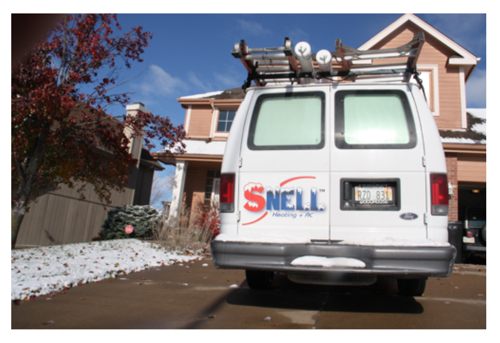 We at Snell Heating and Air Conditioning, Omaha Ne Furnace A/C provider, have the diagnostic tools and ability to run combustion analysis tests. We see if your furnace is under-performing, below manufacture- specific recommendations. We find a lot of sick furnaces that fail the combustion test. So you’re paying for more fuel than necessary. That means higher heating bills and reduced furnace life,” said Ed Kratz, a long-time Snell Heating and Air Conditioning technician. A new furnace installation can cost a pretty penny – should you need a new one. The best protection to avoid a shortened furnace life is regular maintenance done by an HVAC-certified provider. We think our Gretna Neb based Snell Heating and Air is one your best choices. We’re family-owned, small town, with small town values. Jerry Snell is the master HVAC technician, with wife Rita handling accounting and customer calls. We care about our customers. What’s ideal for many of our customers, is signing up for the Annual Customer Care Agreement for Omaha Ne Furnace A/C services. 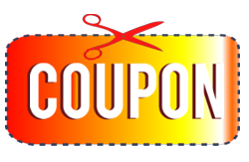 Your heating and cooling unit shall receive 2 checkups per year, priority scheduling + %15 off repairs. Learn more now. Or, give us a call anytime you like, for fall/winter furnace checkups done right. In business since 1998, here at Snell Heating and AC Omaha, we have earned an A+ BBB rating defined as a reputable Omaha Neb furnace service contractor. Schedule heating and cooling appointment now. Contact Snell Heating and AC. Service to the Highest Degree!